presented by Seattle Improvised Music and Nonsequitur, with assistance from City of Seattle Office of Arts & Culture. 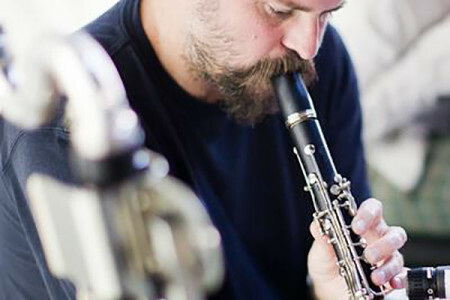 The Seattle Improvised Music Festival returns for its 29th year, bringing esteemed visiting artists and talented local musicians together for three nights of freely improvised music representing an array of approaches and sensibilities. This year’s out-of-town guests include guitarist Joe Morris (Boston), clarinetist Matt Ingalls (SF Bay Area), and the duo of Bonnie Jones, electronics and Andrea Neumann, modified autoharp (Baltimore/Berlin).